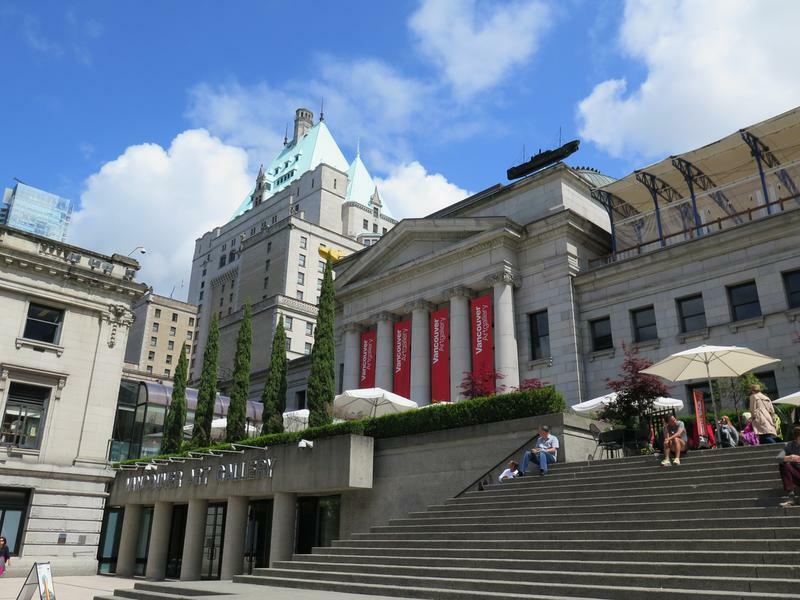 The Vancouver Art Gallery on Hornby Street has long hosted numerous intriguing exhibits from paintings to sculptures. Tuesday evenings are by donation entry until 9 p.m., so why not take advantage of the exhibitions in and around the gallery and take an evening to wander? 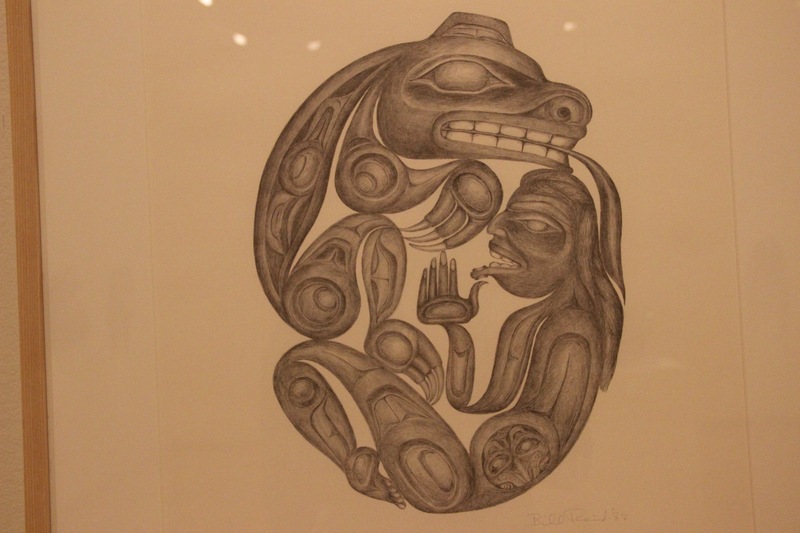 A work of art made of graphite on card stock, this piece concerns two very distinct individuals in a striking pattern and is a visual representation of a famed Haida legend. What makes the art so intriguing and unique is the First Nations background story that inspired it. While there are many renditions of the Haida legend, the Canadian Museum of History states that the bear mother was initially a girl who harbored distaste towards bears. One day as she was berry picking in the forest, she was separated from her friends, but was subsequently helped by two boys who turned out to be bear princes. They introduced her to their bear family, which she ultimately married into. She even had children who were half bear and half human. Unfortunately, her brother, who found her after her children were born killed her husband shortly after. A hand-carved face from a thick piece of wood, c.1880. 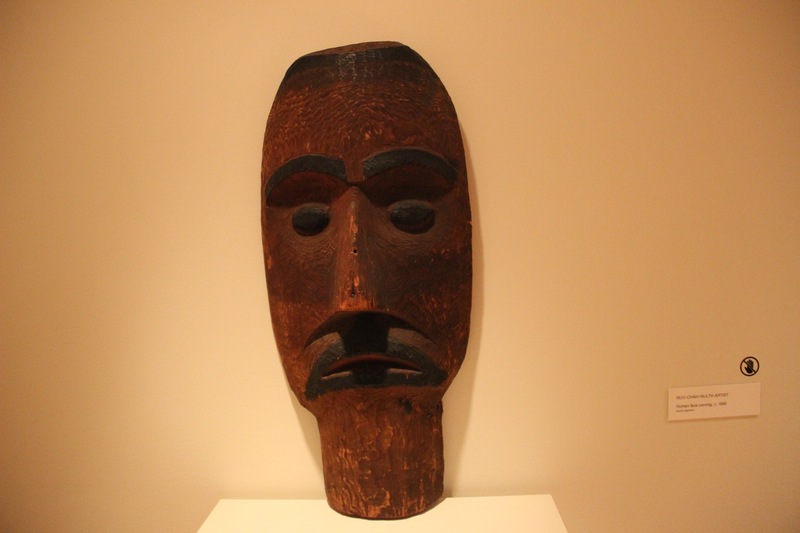 Unlike any of the other entries on this list, Wooden Face Carving makes number two simply on the merit of its artistic creation. One can only imagine the manual dexterity, patience and visualization necessary to create such a detailed piece of work from nothing but a piece of wood using only manual tools. If one looks really closely, it is even possible to see the creases on the face — much like a human face, despite the carving looking as inhuman as possible. It is exactly what the title says it is! But wait, if it is that simple… why is it intriguing? By now, you have probably watched the 2010 film Inception and are familiar with its premise. 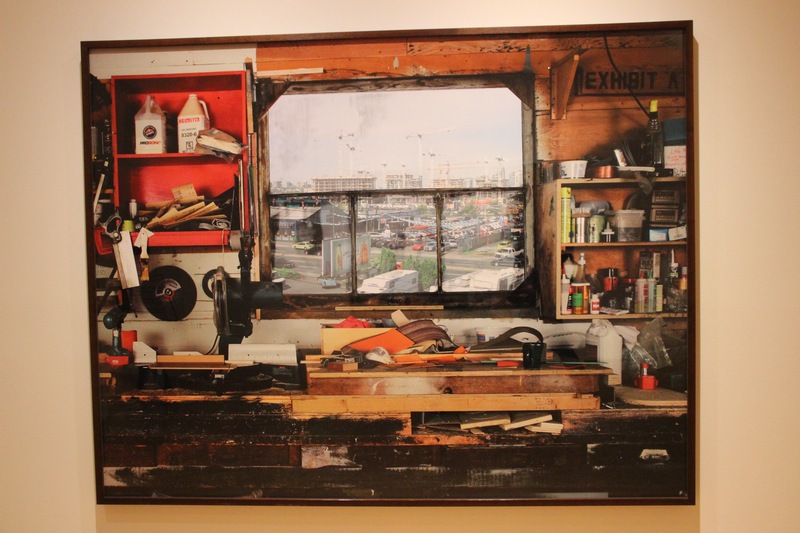 If you ever wanted to see art that would blow your mind, this definitively qualifies. All I can say is this — Looking out of a window at development from a place of development, surrounded by the same. Think about it. 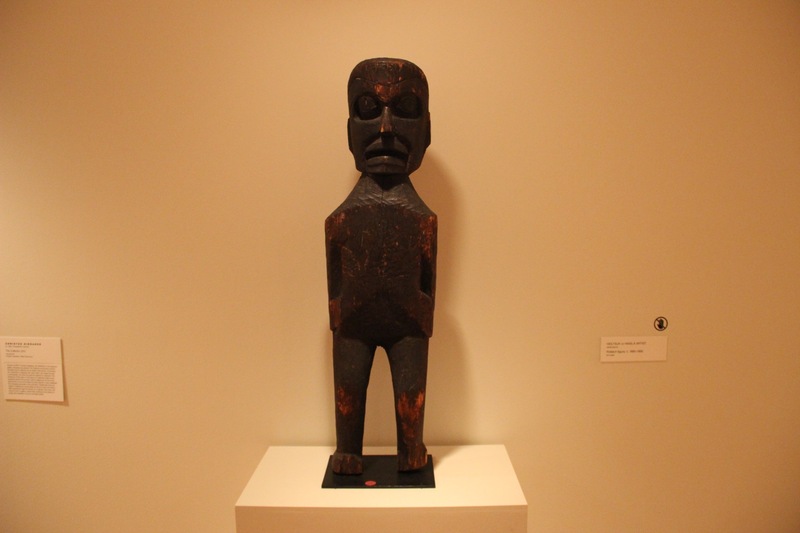 According to the Brooklyn Museum in New York City, a potlatch figure is symbolic of power in Native American culture. It represents a man standing with his hands on his abdominal area. The Brooklyn Museum’s description of potlatch figures states that the figure usually represented chiefly or authoritative figures. Like many pieces in the gallery, much is left up to one’s interpretation, but such a unique piece of art can make you wonder about the origin of such a symbol and it’s definitely worth finding more about it. A large, brilliant, visually striking piece of art, Dogfish is a sculpture made of a beautifully glazed bronze material. 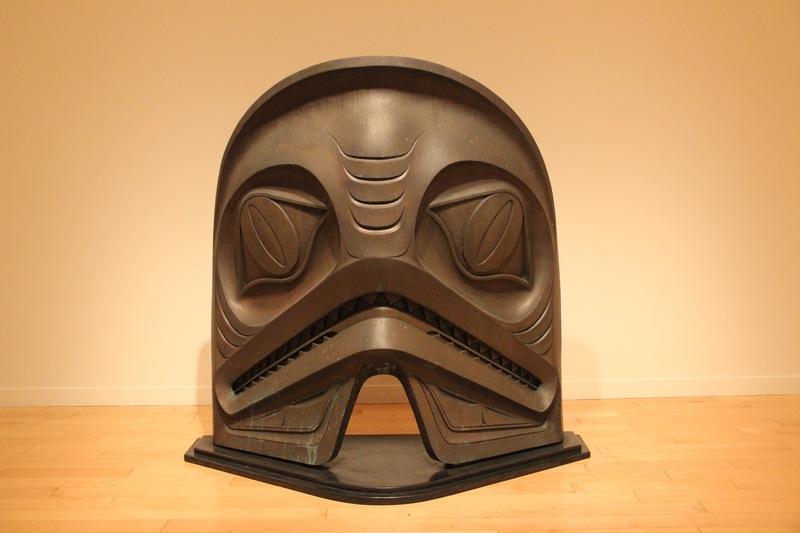 While the Vancouver Art Gallery did not offer any written explanation on Dogfish, the sculpture itself offers so much. Intricate designs, vivid, monochromatic details and unconventional proportions make for an intriguing exhibit.